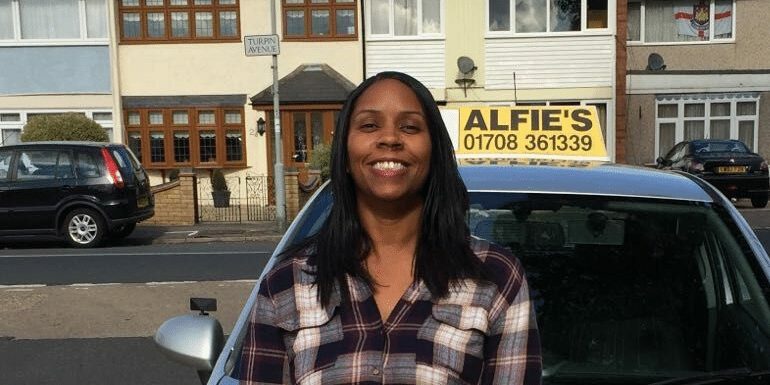 Alfie’s Driving School is a leading Essex based company with offices in Romford, Dagenham, Ilford and across Essex offering a number of packages to suit all those wishing to pass their driving test, take a refresher course or wish to quickly advance themselves by taking an intensive course to gain a driving licence. Our intensive driving course begins with an assessment lesson, there’s no obligation to do the full course. After your initial assessment lesson, if you decide to continue with the full course then we will require a small deposit. We will then go ahead and book the test for you. 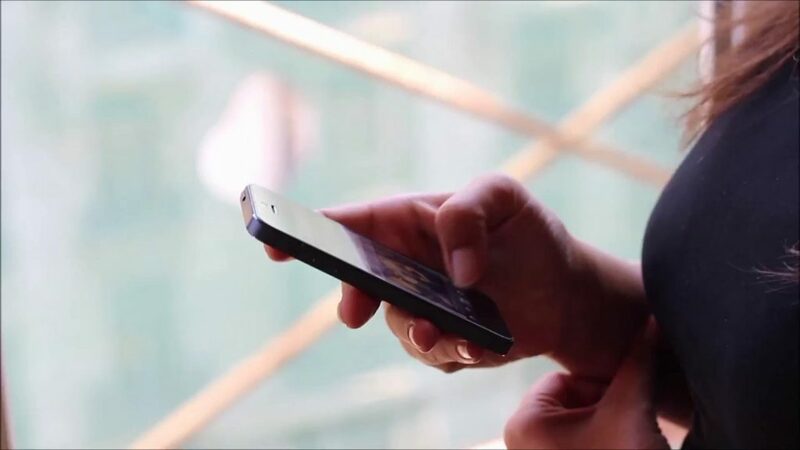 The course normally consists of 3-4 hour sessions everyday leading up to the test, you do however have the option of spreading the hours out more i.e 2 hours everyday instead. 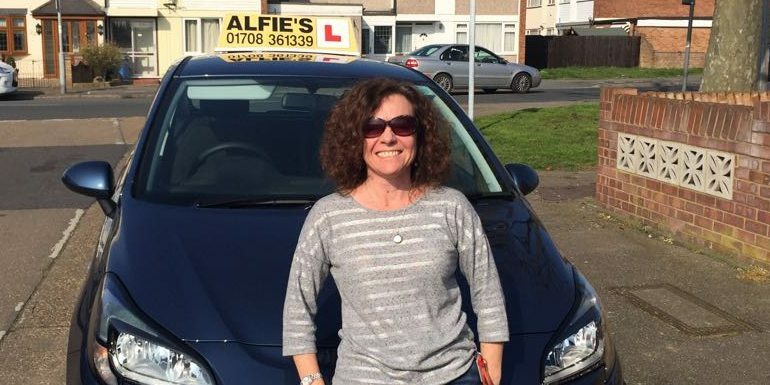 Your instructor is specially trained to give you excellent tuition in all aspects of driving so that you can take your test with confidence, knowing that you are well-prepared. 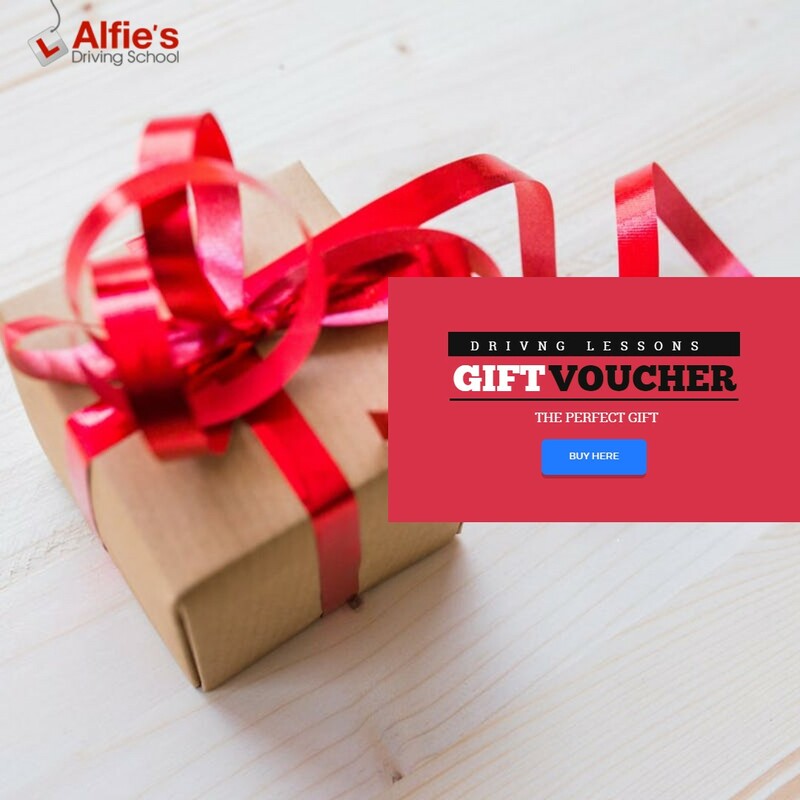 During the course, you will learn to drive around built-up, busy town areas, dual carriageways and on country roads, as well as driving at night. 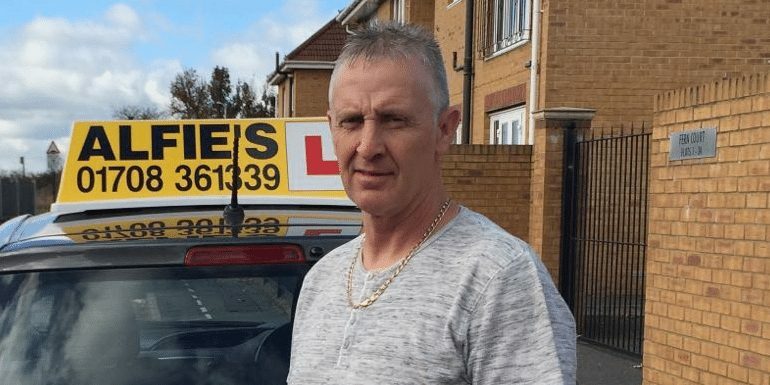 In A Hurry To Pass Your Driving Test? The perfect solution for people who are in a hurry to pass their driving test. We offer a range of intensive driving courses that will fit your needs.